Driving up to the Utz Factory Tour in Hanover, I wasn’t quite sure what to expect. 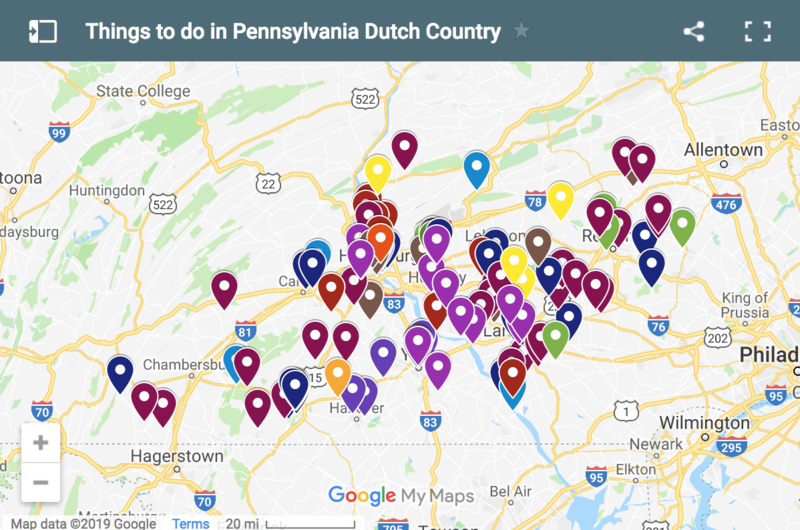 Having already visited the Martin’s Potato Chip Factory Tour and the Snyder’s of Hanover Factory Tour, I wasn’t sure if I would be toured out. Unlike many of the factory tours in the area, the Utz Factory Tour is self-guided. 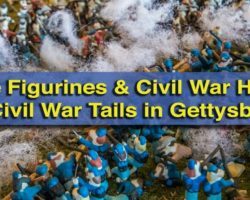 The advantage of this is that you don’t have to show up at a certain time for a tour, but I was skeptical about whether or not the tour would provide the same wealth of information I’d gotten on my previous tours. However, I wanted to check it out because Utz Snack Foods is the largest privately-owned snack food company in America. 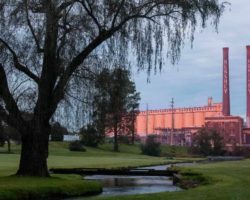 Amazingly, Utz produces one million pounds of potato chips and 900,000 pounds of pretzels each week, the majority from their factory in Hanover, near the Maryland border. The entrance to the tour is behind a marked door on the side of the Utz’s factory. Immediately upon entering the facility, a recorded voice comes over the speakers, welcoming you to the factory and giving you the history of the company as you ascend the stairs to the second floor touring area. The first stop of the tour is a large open room that features written information about the history of Utz, as well as many pictures and memorabilia from their 90+ years of production. However, the reason people come to the factory is for the viewing gallery, which is the next stop on the factory tour. 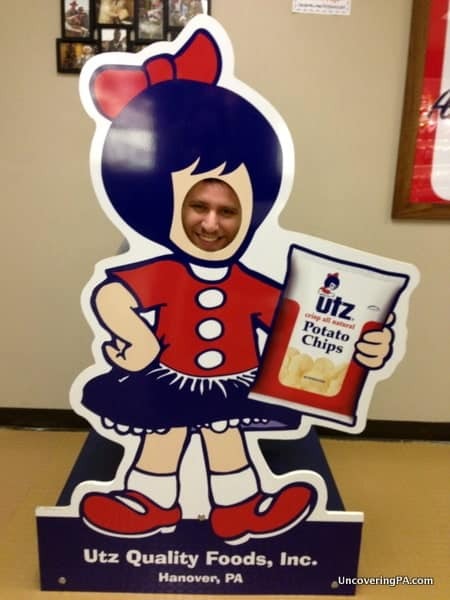 Posing as the Utz girl at the Utz Factory Tour in Hanover. Like I said before, the Utz Factory Tour is self-guided. So, to help you understand the process, each section of windows has an audio recording that can be played by pressing a button. Just like the Snyder’s of Hanover Factory Tour, you’re in a second floor gallery, looking through panes of glass at the factory floor below. However, in my opinion, what made this tour better than the guided one at Snyder’s was that I had no problems hearing the recorded audio, and I had an unobstructed view through the windows. The 11 different sections of the tour explained the entire process, from the potatoes arriving at the factory to the packaged chips getting shipped out. At either end of the tour they provided closed-circuit TVs to show you areas that you couldn’t visit. It was a nice idea, but the feed didn’t appear to have been updated since the 1980s. Overall, I really enjoyed the experience of the factory tour at Utz. 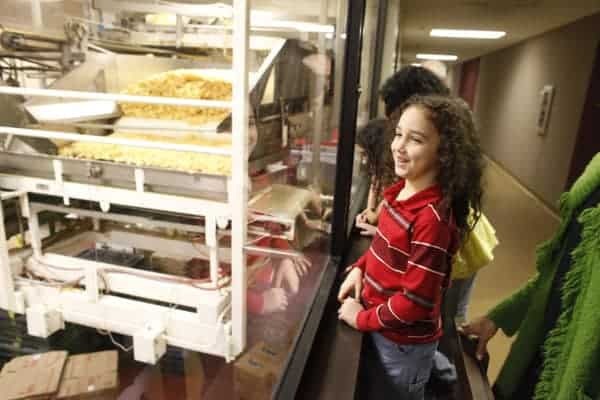 While it may not be as exciting as the factory floor tour at Martin’s Potato Chips, being able to tour at your own speed certainly makes it easier to hear and understand the process that goes into making a potato chip. And, while the audio recording at times seemed like more of a public relations tool than an informative one (i.e. Frying potatoes doesn’t lock in the nutrition. Sorry Utz), it still gives a good overview of the process that goes into making one of America’s most popular snack foods. The nearby Utz Outlet Store has a large selection of products, should you be craving chips after your tour. If you’re in the York/Hanover/Gettysburg area, I would highly recommend a visit to the Utz Factory Tour. It’s an interesting look into the production of potato chips. 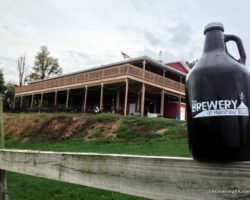 The Utz Factory Tour is located in Hanover, which is about half-way between York and Gettysburg, near the Maryland border. The self-guided Hanover factory tour is open Monday to Thursday: 8am-4pm. 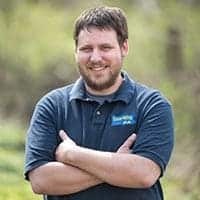 While no reservations are required, Utz does recommend calling ahead to ensure that the production facility will be open, as it does close from time to time. The phone number is 1-800-367-7629. Friday tours may also be available with at least 10 days notice by calling the same number. 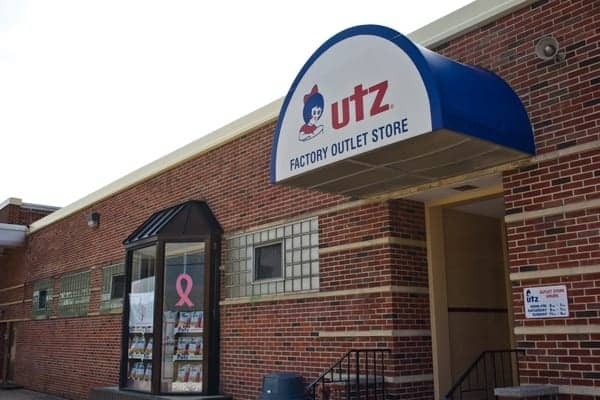 If you find yourself craving potato chips after the tour is over, and the small sample bag doesn’t fill your need, visit the nearby Utz Factory Outlet, an Utz Factory store which sells just about every variety they produce, including some that are hard to find in the region. 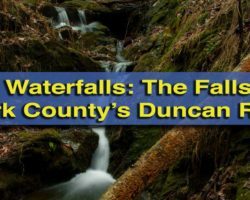 While in the area, also consider visiting some of the other great snack food factory tours in York County. Some photos in article used courtesy of Utz Snacks. Five hundred tons (one million pounds) of potato chips every seven days??? I can’t personally confirm, but that’s what they claim.